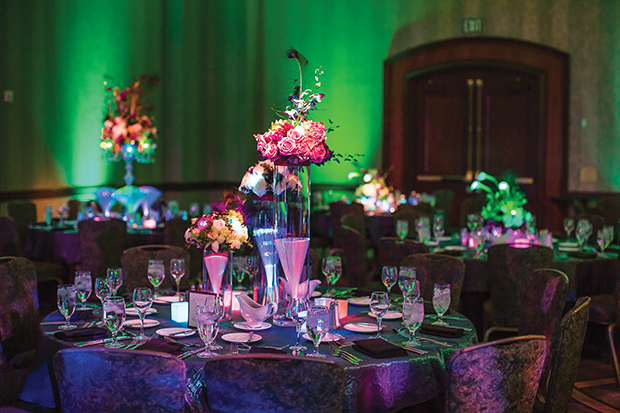 Finding the perfect venue for your quinceañera may be like planning for prom—a daunting task that can force you to compromise because of your budget. Don’t worry; you won’t have to compromise because My Quince is here for the rescue! 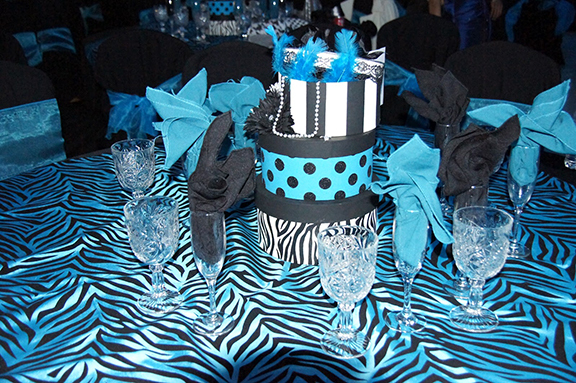 When planning your quince, following some prudent steps can get you the venue you want. 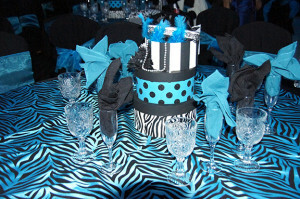 Obtaining your perfect venue will kick off your party to a great start as well as keep you on budget. It is important to keep in mind that every detail can quickly add to your cost. In order to avoid spending more money than you planned, consider these costly situations and learn how to stay on budget. 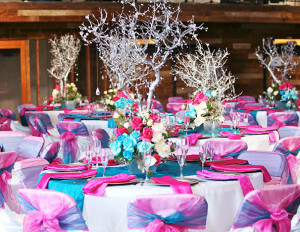 Follow these pointers and tips when it comes to choosing your venue. To help you make your decision on your venue, we have reviewed several of our local vendors to help you plan the quince you have always dreamed of while simultaneously cutting costs. Tip 1. Do your research. Although banquet managers in the same market tend to sell their services for roughly the same price, knowing exactly what their prices are is imperative to avoid hidden fees. Please be realistic with what you want and what you can afford. Keep in mind that vendors are in business to make a profit, and they most likely will not be willing to work with you if you promise them 200 guests but over 300 show up. Tip 3. Find your padrinos. If your budget is a little tight, then seek for some help with padrinos, ask your aunts and uncles, godparents, friends or any other close relatives to pitch in for the reception hall, this could also help them on not knowing what to buy you for a gift. Tip 4. Avoid Saturdays. 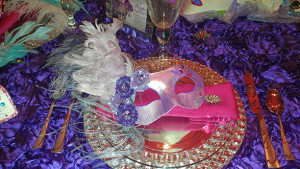 If you have decided to rent a reception hall, then do so on a Friday or Sunday. You will save from 15 to 25 percent of what you would spend if you rent on a Saturday. Most reception halls already provide this option. Tip 5. Have a tasty but affordable banquet. 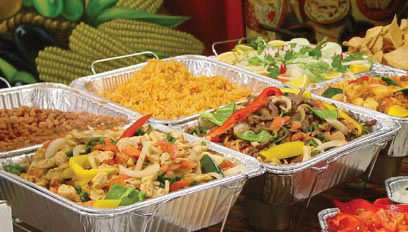 If the reception hall provides the comida, then it’s best to choose a buffet-style banquet. This is more affordable than hiring waiters, but if you really want to have a waiting service, then have them serve soup or salad along with a single dish. This can keep cost to a minimum. Tip 6. Either have no alcohol or control alcoholic consumption. Some reception halls include a free bar but at a much higher price. Instead, you can use a ticket system, in which every adult receives 2 or 3 tickets for a certain number of drinks. After that, they must pay for each additional drink. Tip 7. Haggle with your vendor. When discussing with your quince services about your reception hall or venue, give the vendor your budget, tell them what you want and need, and have them accommodate your requests. If need be, ask for a discount. Most retailers would rather give you a deal than lose your business. 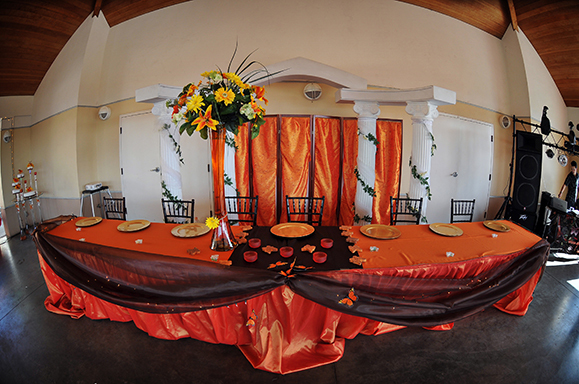 Check out our budget-friendly Quince banquet halls and venues!